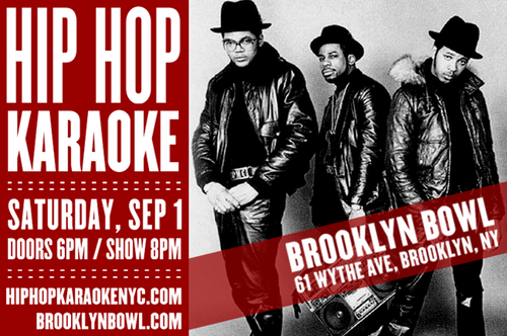 Hip Hop Karaoke was designed for the inner Big Daddy Kane in all of us. It’s truly your chance to rhyme (outside of the shower). We provide the beats, the lyrics, the mics, the stage, the DJ, and even a hypeman to help you out! All that’s left is for you to come on up and rock the crowd.